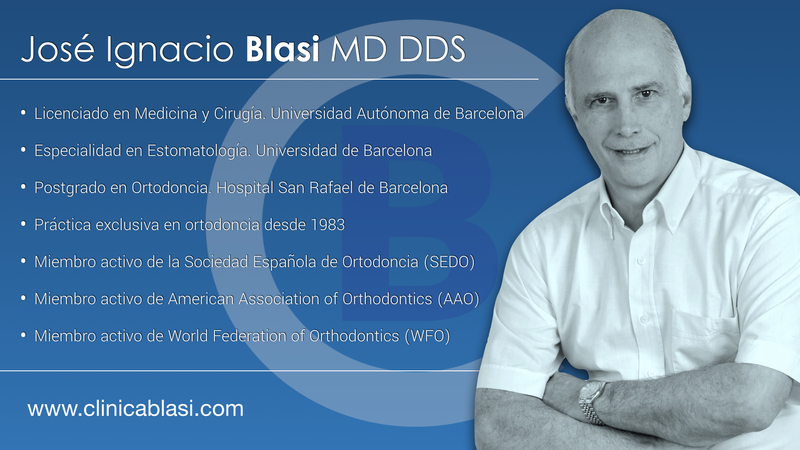 Our orthodontist, Dr. José Ignacio Blasi has more than 30 years of experience in the field of orthodontics. He has treated countless dental problems over the years utilizing diferent techniques: conventional orthodontics, lingual braces, clear and invisible braces and aligners, orthodontics combined with maxillofacial surgery, etc. WE ARE PROUD TO HAVE HIM AS A CO-FOUNDER AND CO-DIRECTOR OF OUR TEAM.